Twitteratis on the new Bernini edition: Summer is here and a deliciously thirst-quenching cool glass of sparkling cider is all that's needed! Right in time for the season of caring sharing, Bernini is proud to introduce a larger addition to its range, the new 440ml. The premium trio of sparkling grape frizzante’s – Classic, Ruby Berry & Blush – will now be available in a new larger fancy packaging, adding extra style and pizzazz to every occasion from girls’ nights out to a lazy Saturday with your loved ones. In case you’re wondering, the Ruby Berry has hints of strawberry and red berry aromas and subtle floral notes, while the Blush in light pink color has sweet floral grape notes with hints of tropical berry. The Classic of course as the name suggests – in a rich golden color – boasts delicate notes of grape, honey and a wine like Muscat taste. 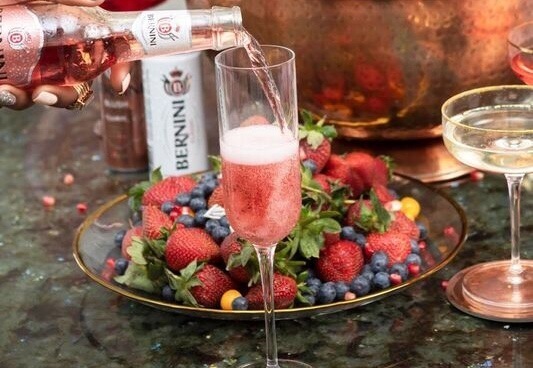 “Our Bernini Glow Getters have been continuously demanding that we offer them more Sparkling Grape Frizzante in a single serve and we listened! 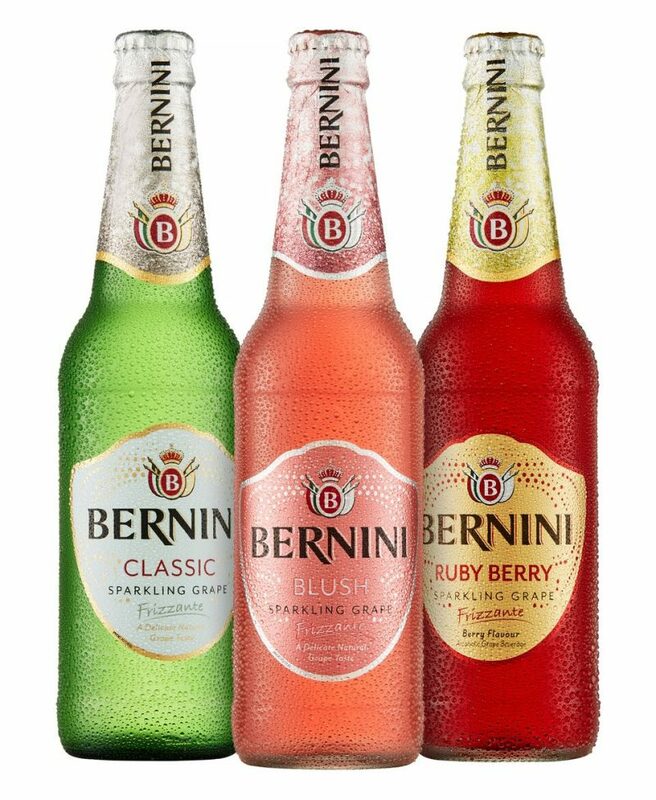 Now with the 440ml we are offering more Sparkle in the glass to match the sparkle of our glow-getter consumers”, says Bernini brand manager Tania Kotze. Twitteratis on the new Bernini edition! @_Leesi_: I don’t enjoy sweet alcohol so Bernini Classic is just perfect! 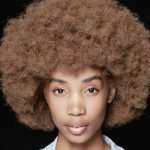 @yarmsforeal: Bernini has had one of the most successful rebrands I’ve ever seen. Next articleThis is the first KitKat pop-up store in Africa and we are loving it!